The deepest gorge in the South West, with spectacular 30m waterfall, the gorge is an amazing place to visit at any time of the year. The wildlife, river, plants and trees provide a stunning show each and every day. Dippers and wagtails can be seen flying low over the river, while woodland birds can be spotted darting about in the trees. Bluebells and wild garlic provide a heady scent and patchwork quilt of green, white and blue in May. Throughout the spring and summer other wildflowers add to the array of colours from pink purslane to the yellows of primroses and buttercups. The trees provide a spectrum of colour from the bright greens of the spring to the rich reds, oranges and yellows of autumn. 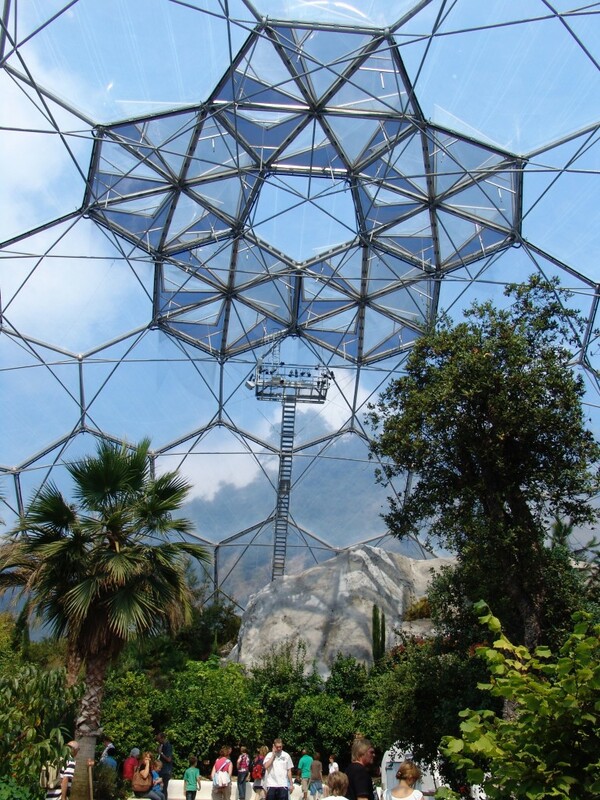 The Eden Project is Cornwall’s number one tourist attraction, and whilst it’s a fair drive away from Mill End, it is definitely worth including in your itinerary. In essence, it’s a huge hole in the ground left over from the china clay mining industry, now occupied by two giant greenhouses known as “biomes”. The Humid Tropics zone is full of jungle plants including bananas, rubber trees, cocoa, coffee and other exotic vegetation. Even on a cold day, it’s hot inside. The Warm Temperate biome is a bit cooler, and filled with slightly more familiar plants. Here you can enjoy the sights and scents of the Mediterranean, South Africa and California where plants thrive on drought and poor thin soils. You can discover how water and fertilizers have created the kitchen gardens of the world for your vegetables and wines, fruit and flowers. Just 5 miles from Mill End, Moretonhampstead Motor Museum is home to a collection of over 90 vintage vehicles, from Victorian horse-drawn carts to cars, motorcycles and light commercial vehicles from pre-1920s to the 1990s. Run by two local motoring enthusiasts, Frank Loft and Pete Lofts, the museum is housed in a newly refurbished bus depot in Moretonhampstead, Devon. The collection is complemented by motoring artefacts and automobilia, and the viewable restoration workshop makes it more than just a museum. Visit Green Hill Arts in Moretonhampstead – Dartmoor’s artist-led community arts and heritage centre. 10 miles from Mill End, as well as being voted Devon’s Top Beauty Spot, Becky Falls was also chosen as one of the World Wildlife Fund’s Amazing Family Days Out, so you can be sure your visit is going to be fun as well as stunning. Choose the Blue Trail for our Children’s Letterboxing activity (with a small prize for every child), choose the Red Trail for a more challenging walk or to visit the Main Falls and, for those who fancy something a little more rugged, try the Purple Trail and Lower Falls for a real sense of Swallows and Amazons-style adventure! There’s something for all ages, so bring the whole family, including the dog! 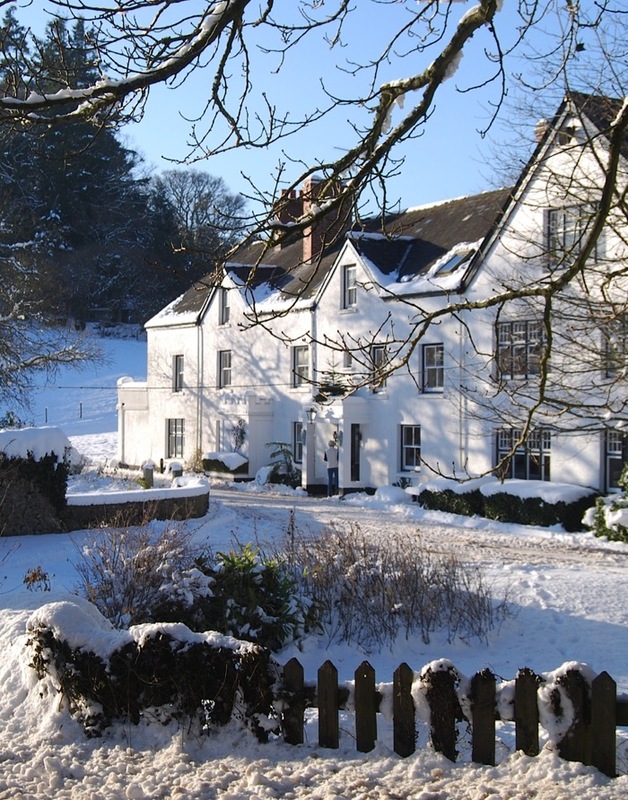 Number 1 attraction in Devon on TripAdvisor and only 20 miles away from Mill End.